Top Quality Tiles At Unbeatable prices! 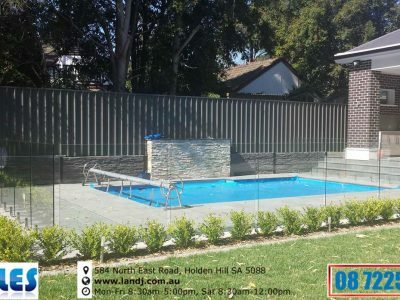 Pool Fence Sale 2018 ! 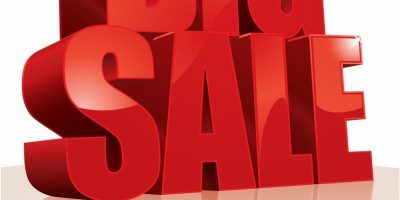 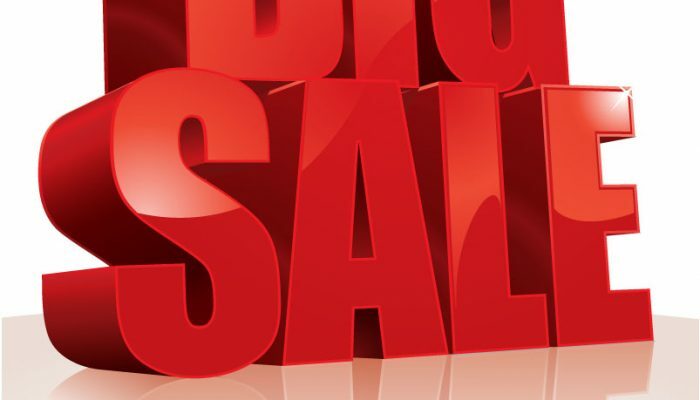 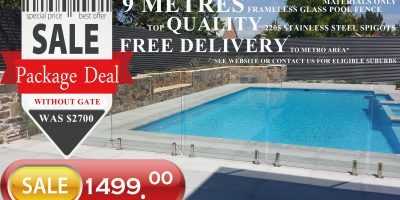 Customers can find a large range of contemporary, top quality discount tiles Adelaide at LJ TILES, including porcelain and ceramic, floor and wall, indoor and outdoor tiles, decorative mosaics, Asian and European tiles. 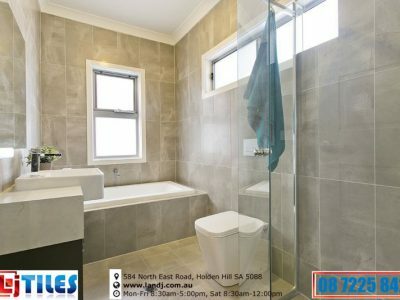 Customers will find tiles to suit their budget! 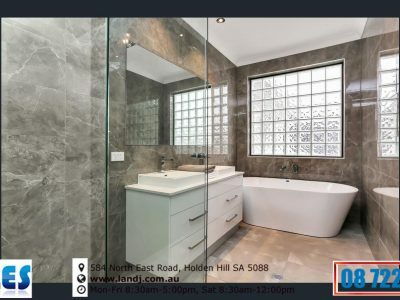 LJ Tiles offers 100s of most popular & up to date tiles. 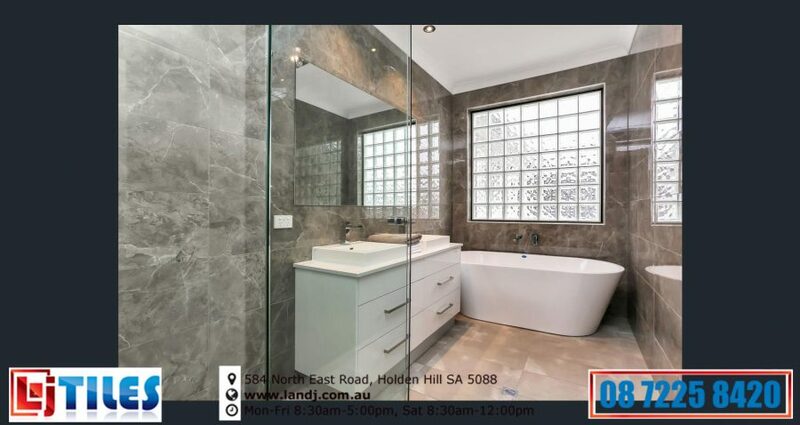 All our tiles come with genuine guarantees. 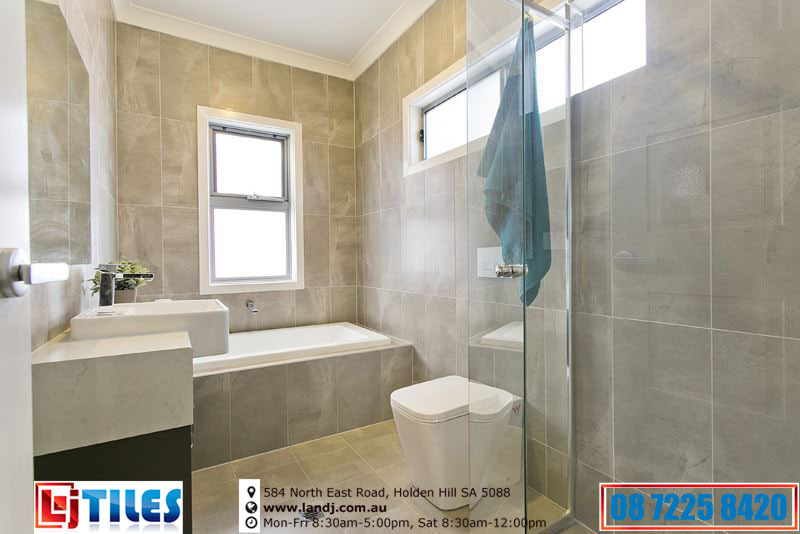 The reliable quality that give you piece of mind when buying from LJ Tiles. 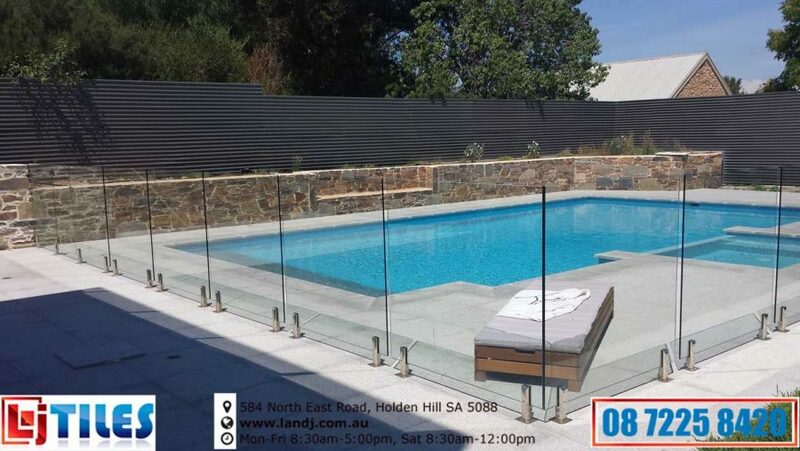 We also stock large range of toughened glass panels and stainless steel accessories for frameless glass pool fence and balustrade. 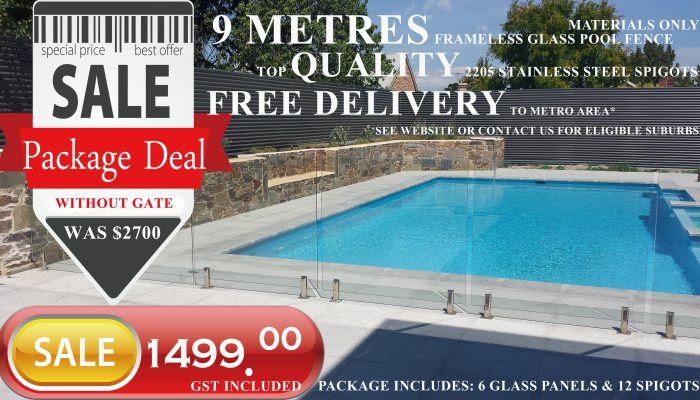 All glass panels are certified and made with Australian Standard. 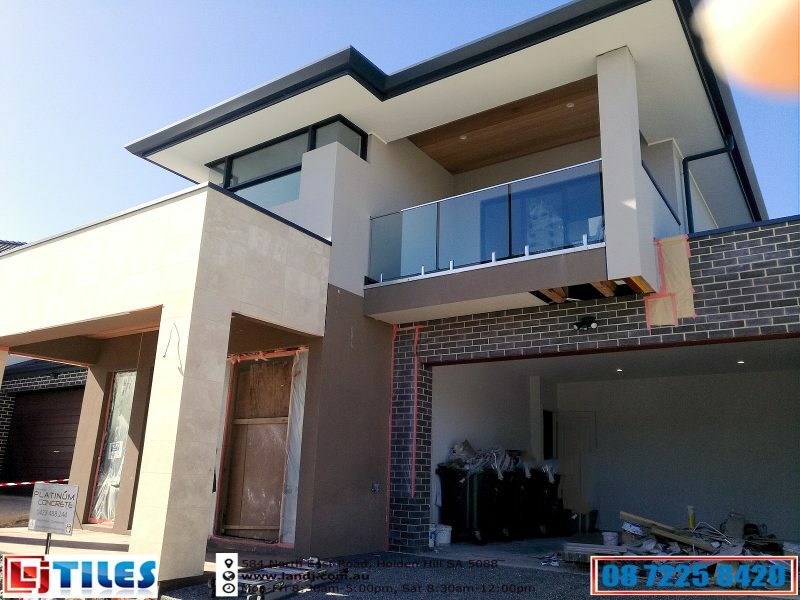 All spigots/mini post are also made out of 2205 Duplex grade stainless steel. 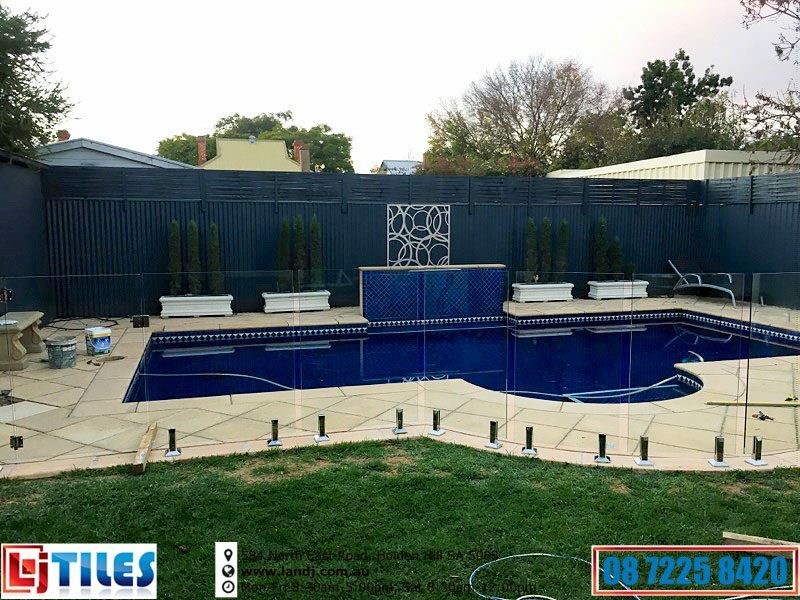 Our spigots has been laboratory tested and also accredited by NATA Australia. 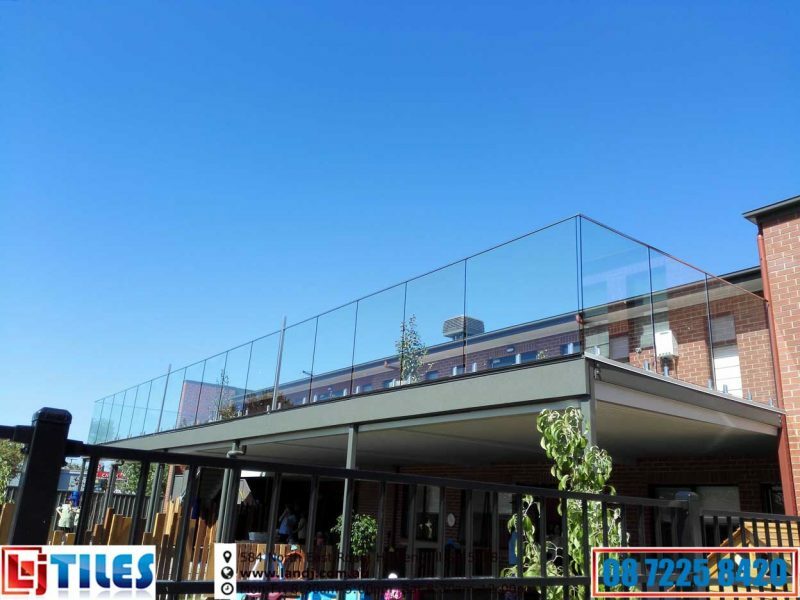 Hinges, latches as well as all stainless steel fixings are 316 marine grade stainless steel. 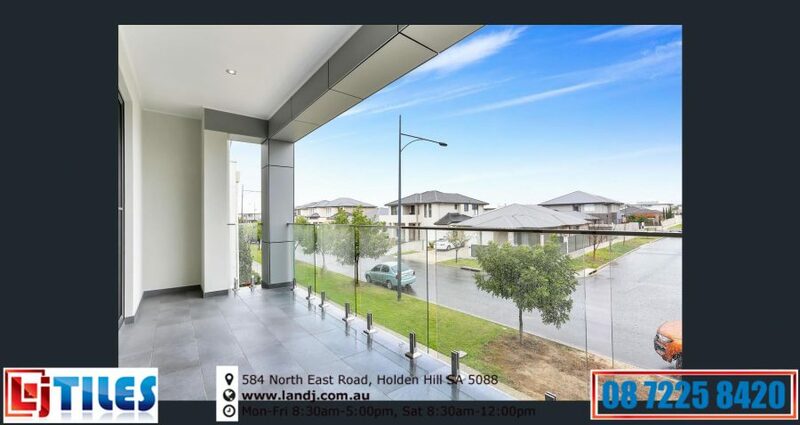 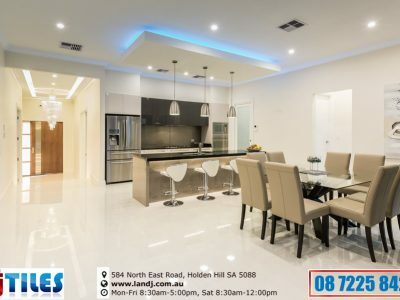 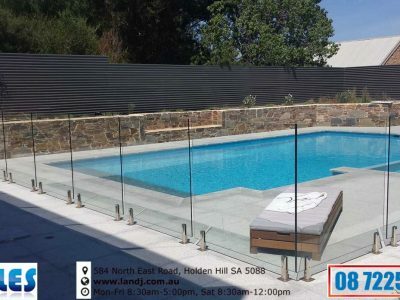 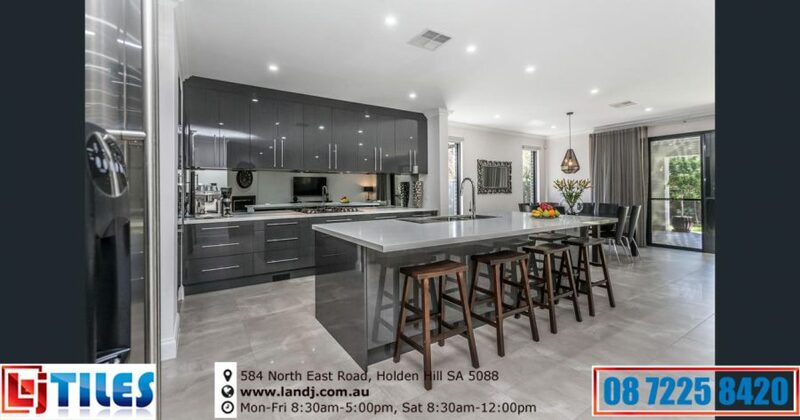 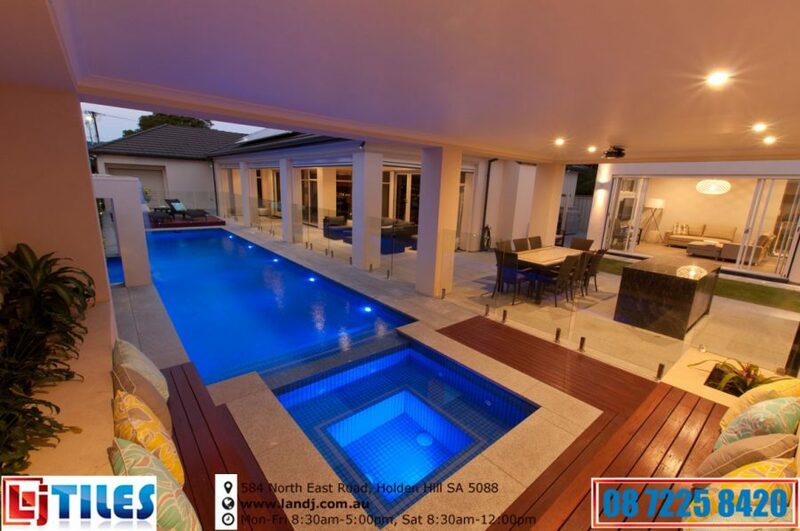 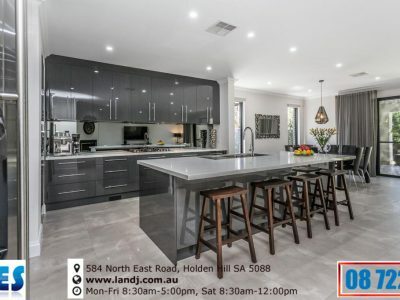 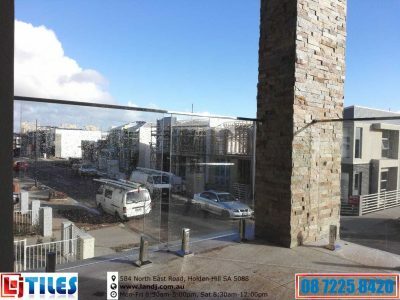 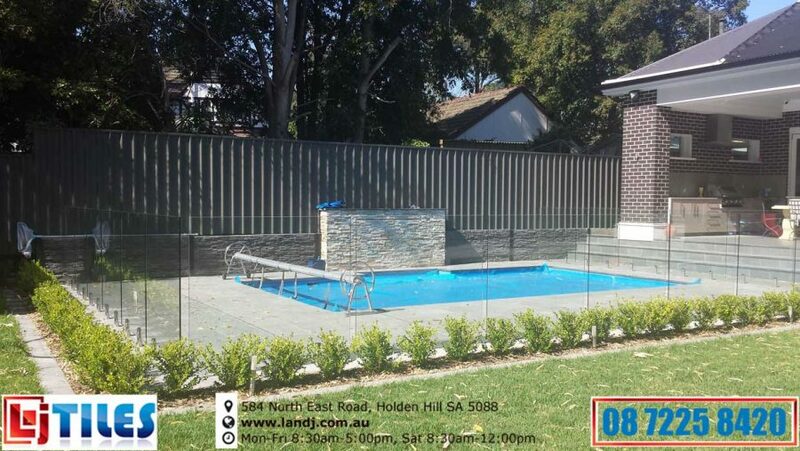 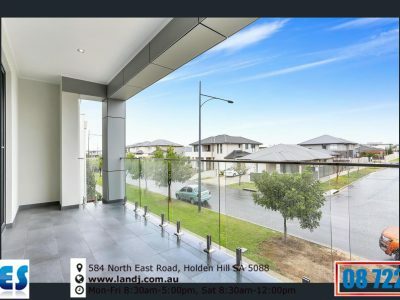 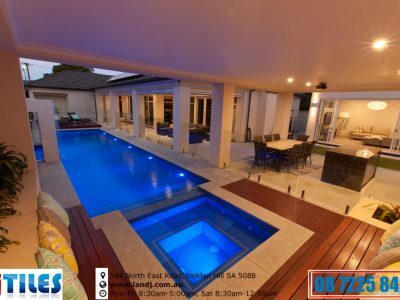 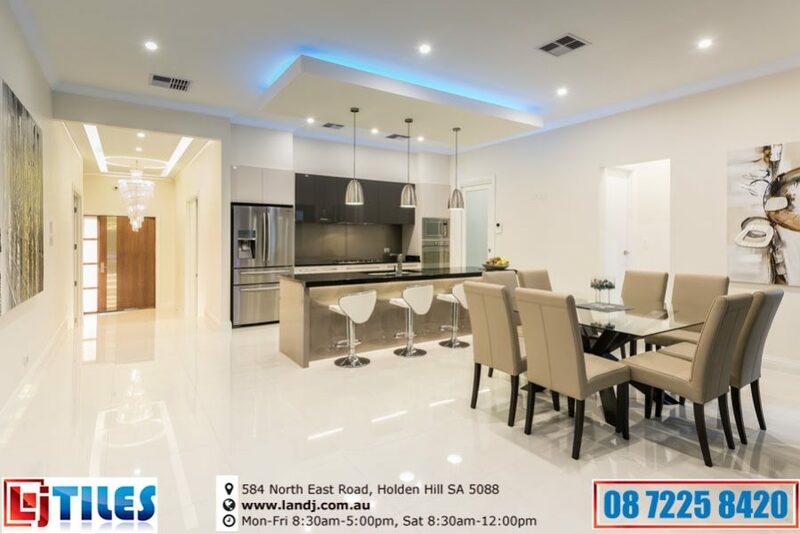 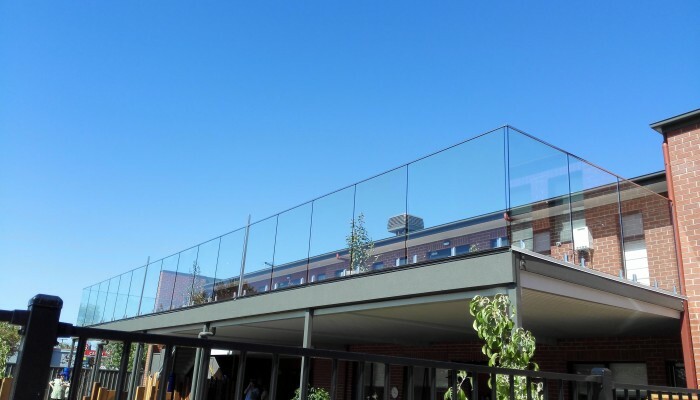 Visit our showroom at 584 North East Road, Holden Hill SA 5088 to view our complete range of discount tiles, glass balustrades and glass pool fencing (via the side entrance).